Welcome to my web site which supports the fungus forays and seashore forays I run in Dorset, Devon, Hampshire and elsewhere. As well as these public forays, I take private forays for individuals and organisations. Do contact me if this is of interest to you. Dates for next year are now available! I have now added a Scottish seashore foray and two Scottish mushroom forays. I know that lots of people like to buy a foray as a gift, so gift certificates are available. 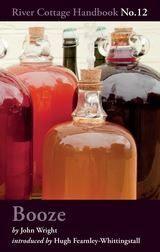 A very nice article about one of my forays has appeared in Delicious Magazine. Important note on the New Forest former fungus picking 'ban'. The Forestry Commission of the New Forest recently introduced a no-picking policy. But, it is just that, a policy, not a law in any shape or form. 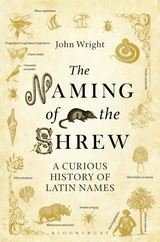 I have written three books on foraging and one on home-brewing for the River Cottage Handbook series plus a book on the joy of Latin names, "The Naming of the Shrew" and one on the Natural History of the Hedgerow. All are available for purchase from this website, signed and dedicated with any inscription you would like. See below. Click to buy A Signed Copy! Come and book on one of my own forays. Other forays will be posted elsewhere with links to the organisation running the day.